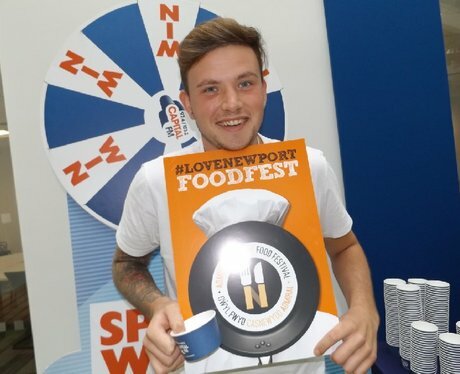 Admiral Newport are this years sponsor for Newport Food Festival so our Street Stars surprised the staff with a fun day! Were you lucky enough to spin to win and walk away with Pick'n'Mix? !